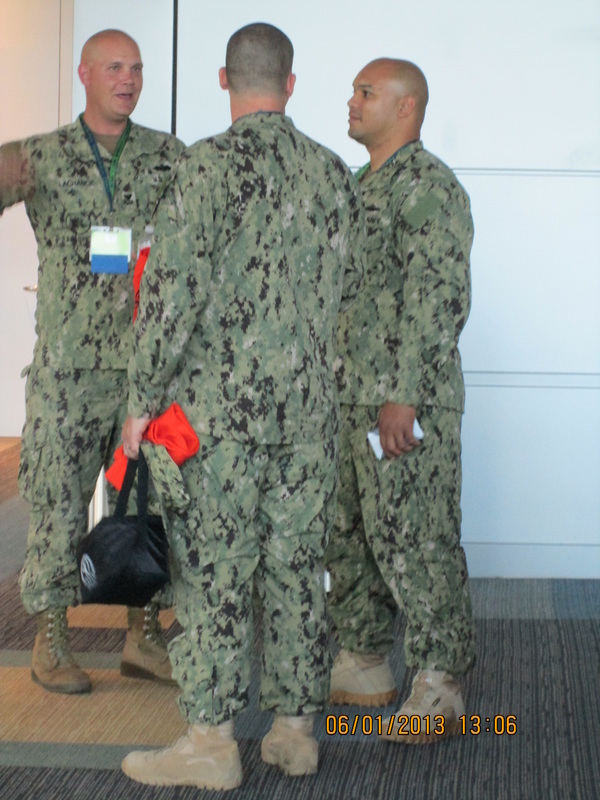 Hampton Roads, is a region defined by the presence of water and its robust maritime industry. Shipyards provide critical repair and maintenance service to military and commercial customers. 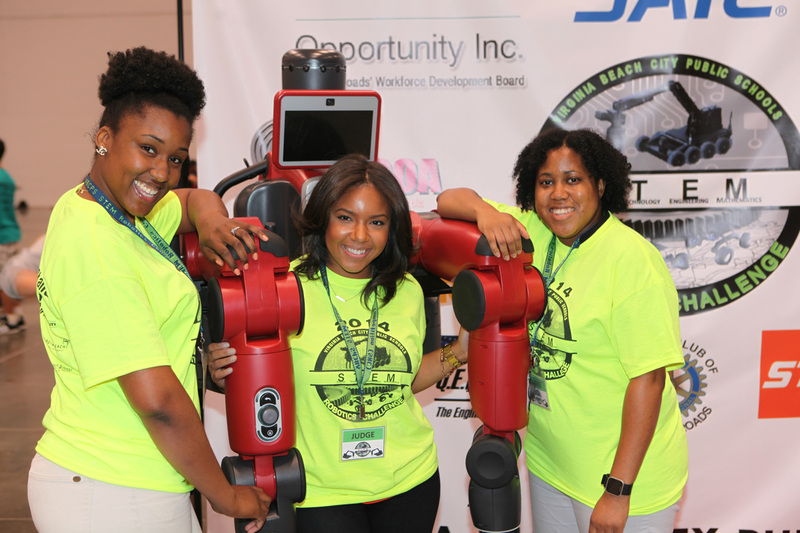 Many corporate distribution centers are located in the region because of the proximity to the ports and their mid-Atlantic location. 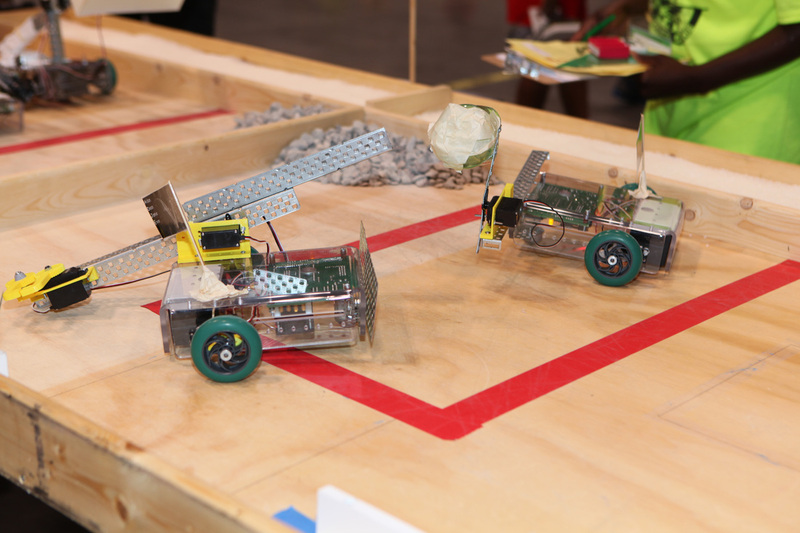 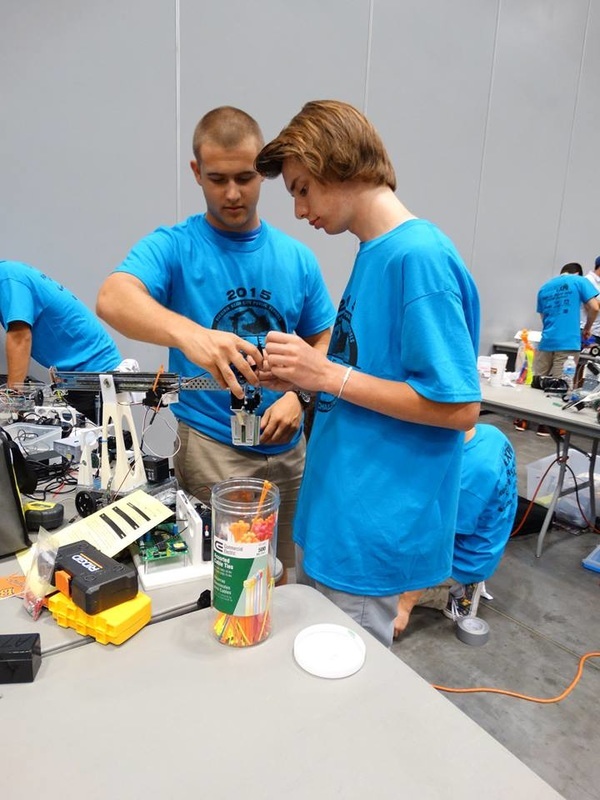 The 2019 Robotics Challenge: Maritime Logistics will allow students to design and build a robot that uses Raspberry Pi technology to perform tasks commonly seen in the maritime industry. 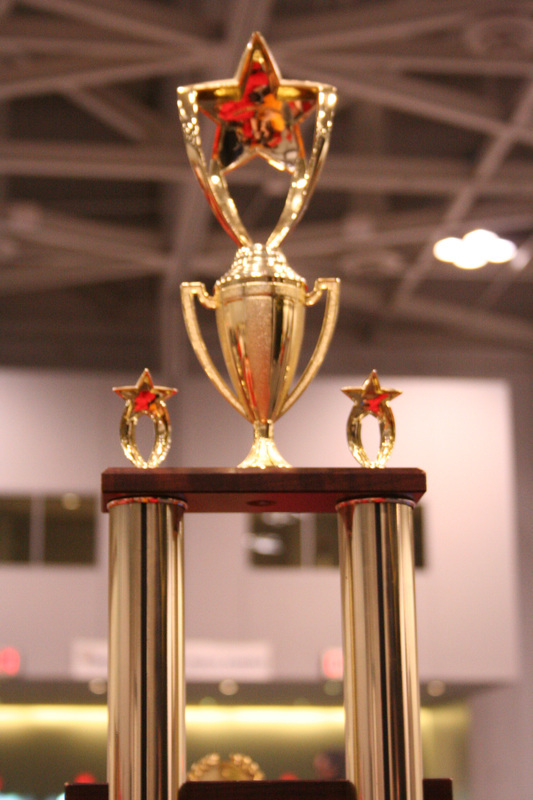 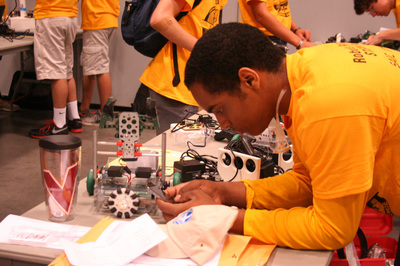 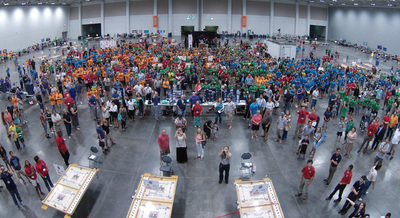 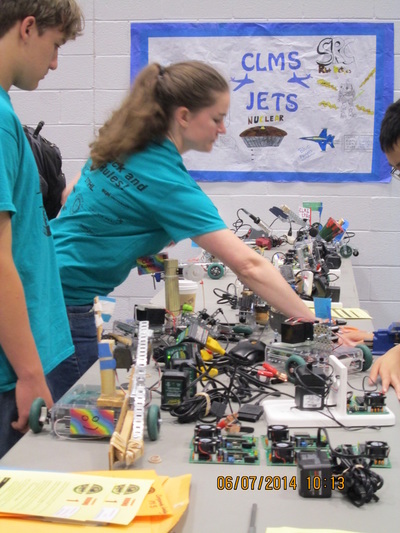 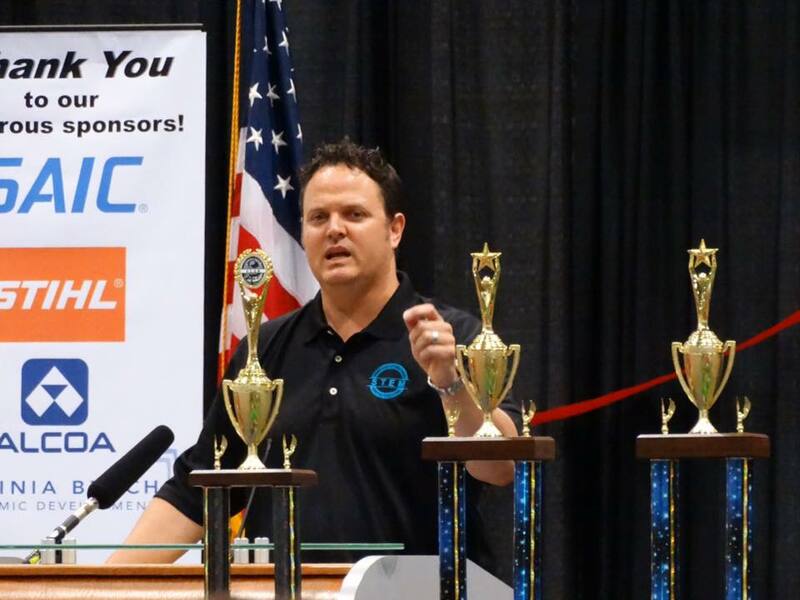 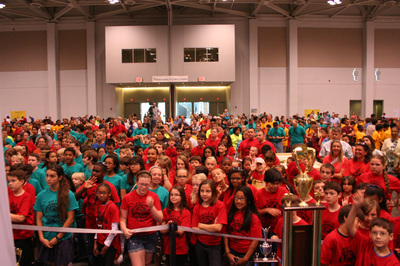 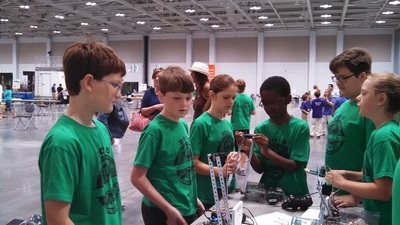 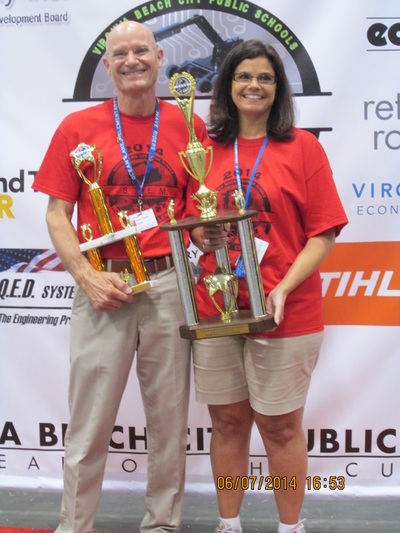 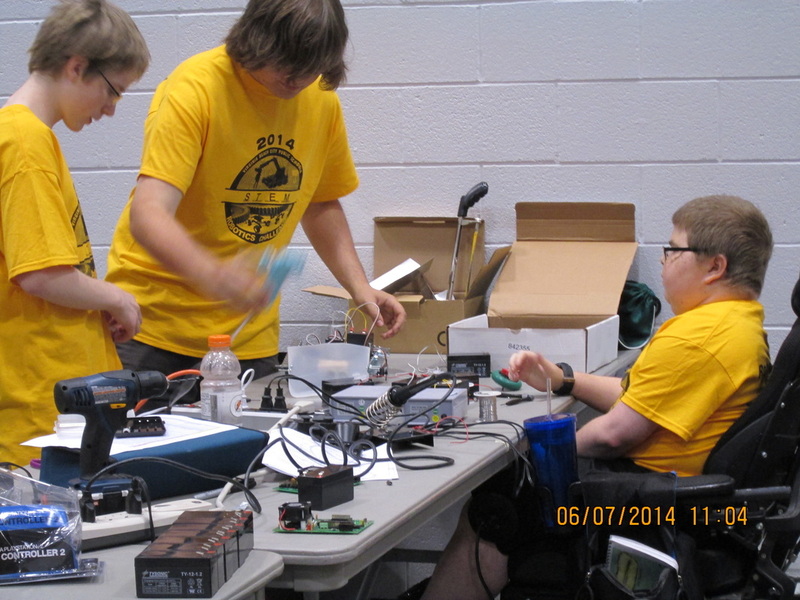 Student teams from elementary, middle and high schools throughout the division will participate in the 9th annual STEM Trifecta June 8 at the Virginia Beach Convention Center. The event is an opportunity for students, teachers, mentors, administrators and community partners to join together to create and promote science, technology, engineering and math. 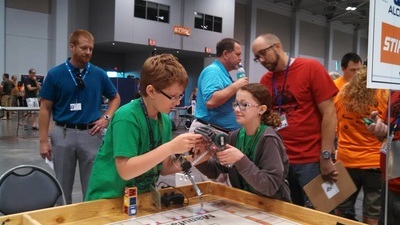 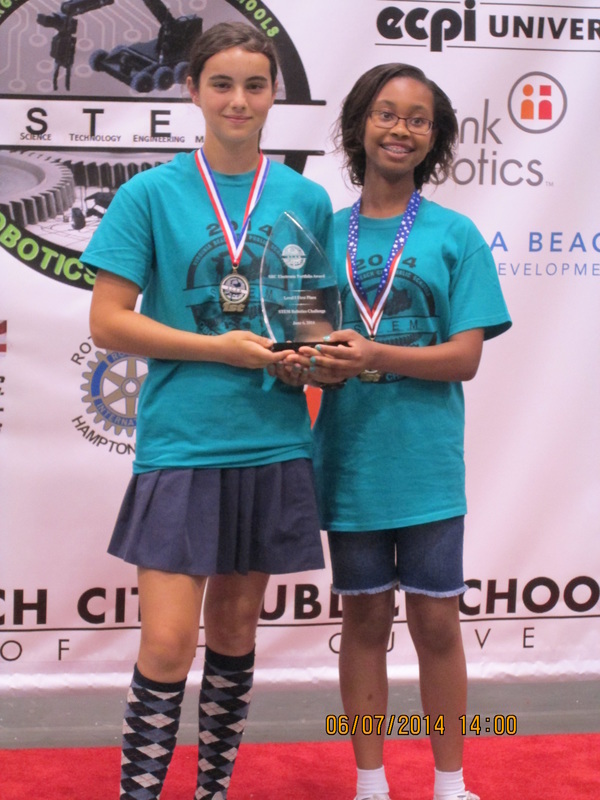 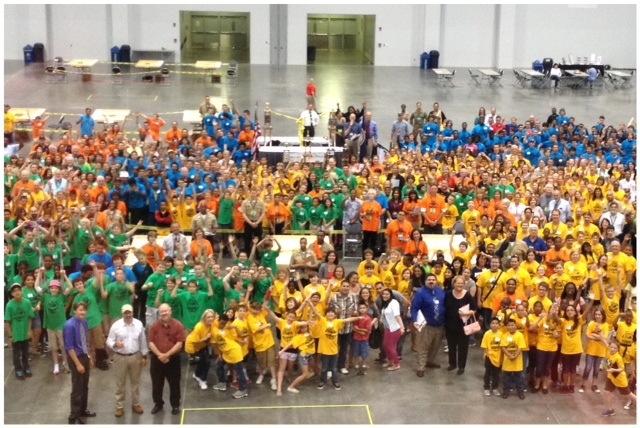 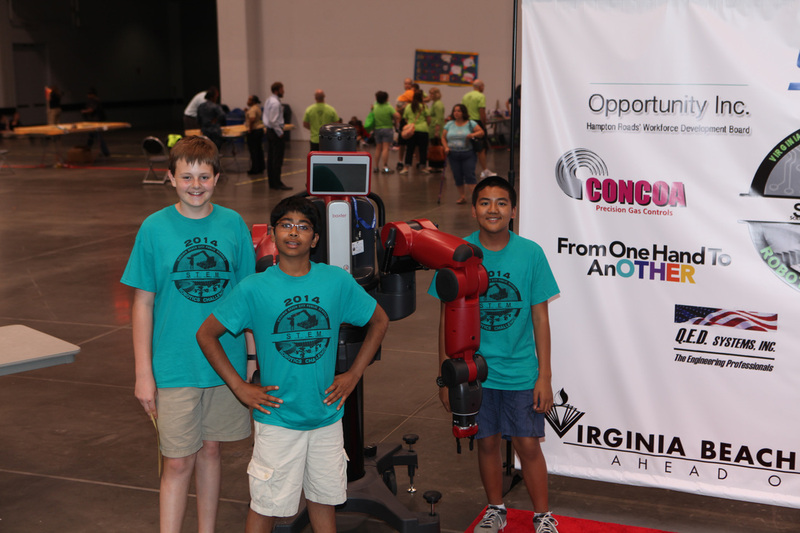 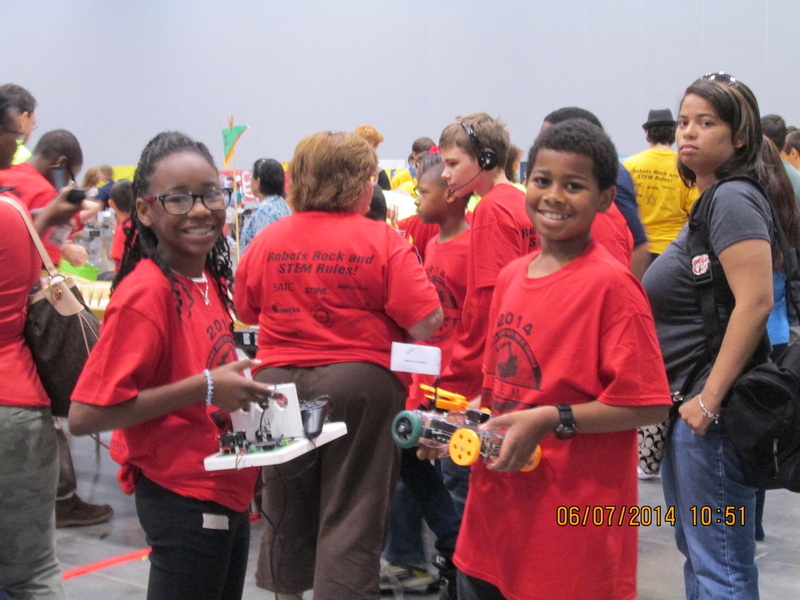 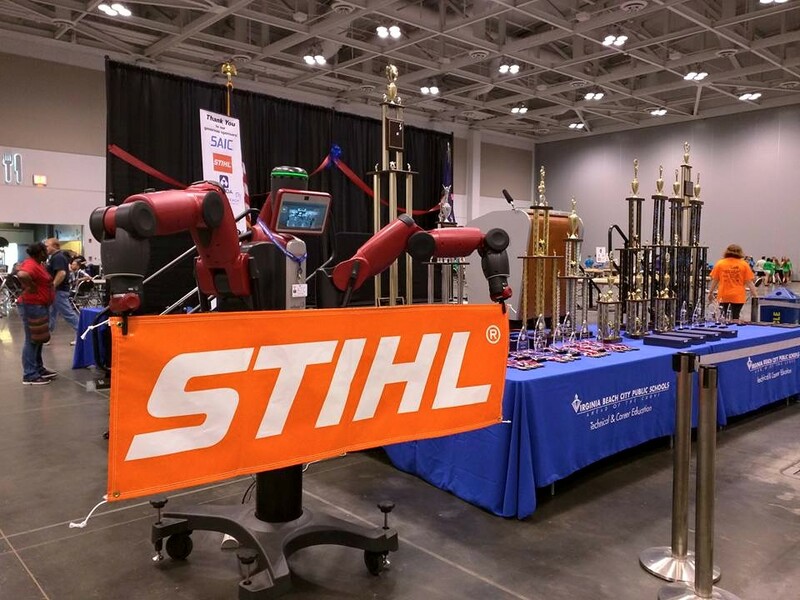 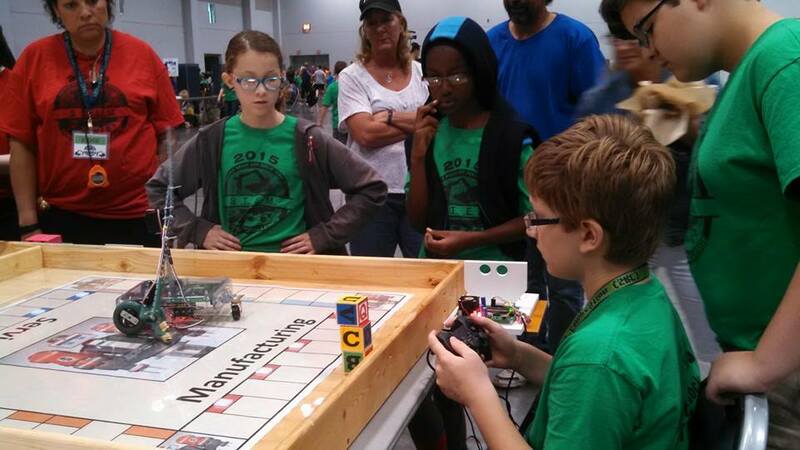 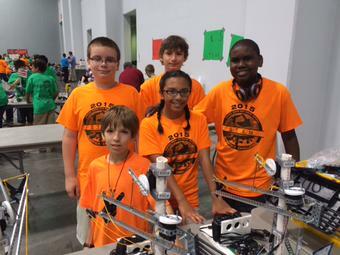 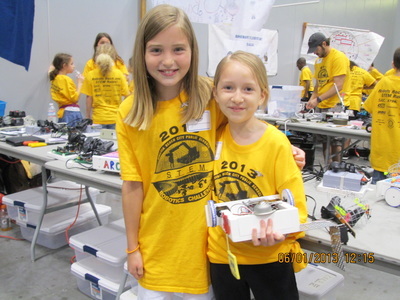 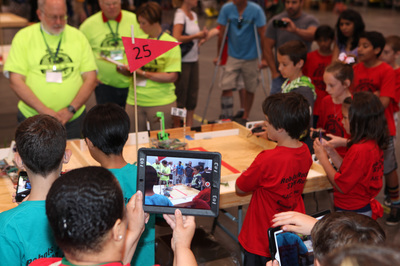 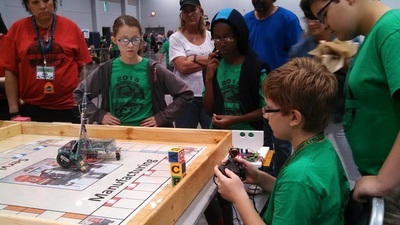 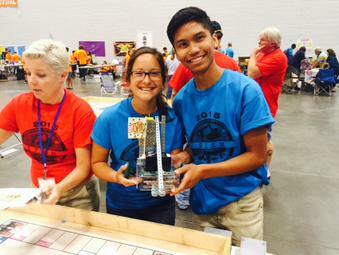 Virginia Beach City Public Schools students--elementary, middle, and high--participated in the 7th Annual STEM Robotics & Maker Challenge on June 12 at the Virginia Beach Convention Center! 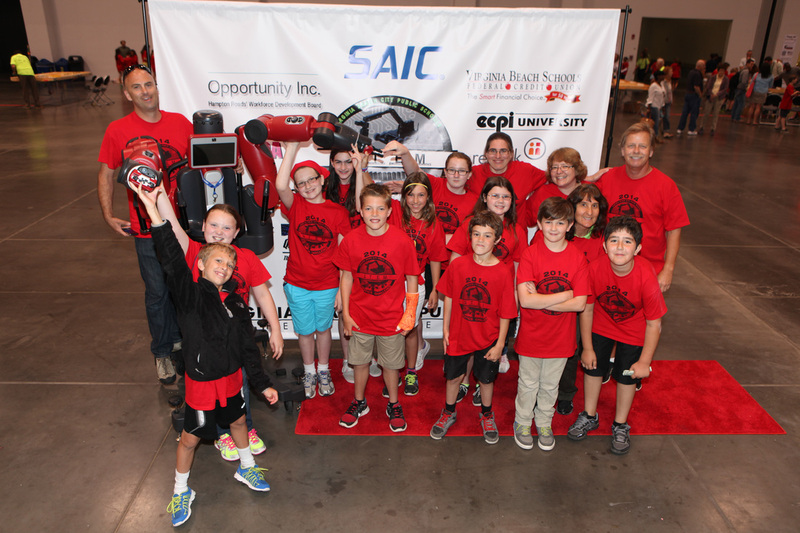 This year's theme was 'Baxter on the Boardwalk' which highlighted robotic manufacturing and service. 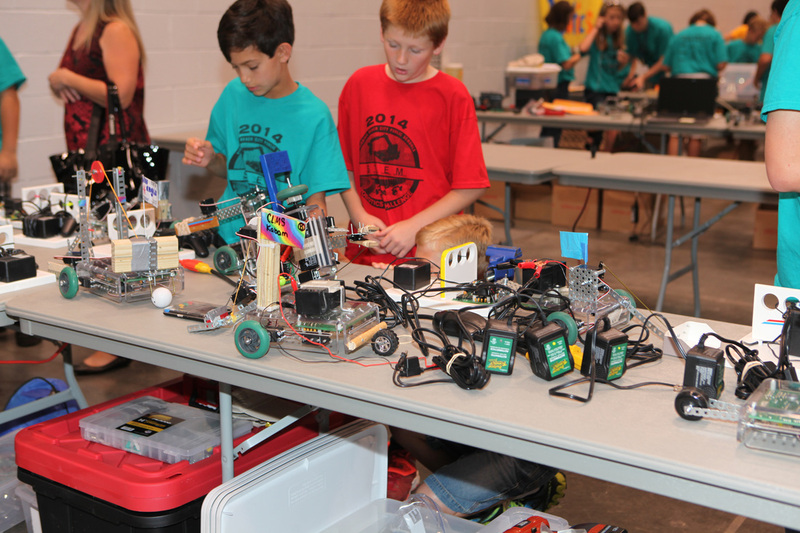 Elementary, middle, and high school students participated in the 8th Annual, and newly re-named, STEM Trifecta which included robotics, maker, and cyber security! From having robots participate in a golfing challenge and students pitching their 3D printed Maker products to students defending cyber hacks, this year's challenge was all encompassing of the STEM field. 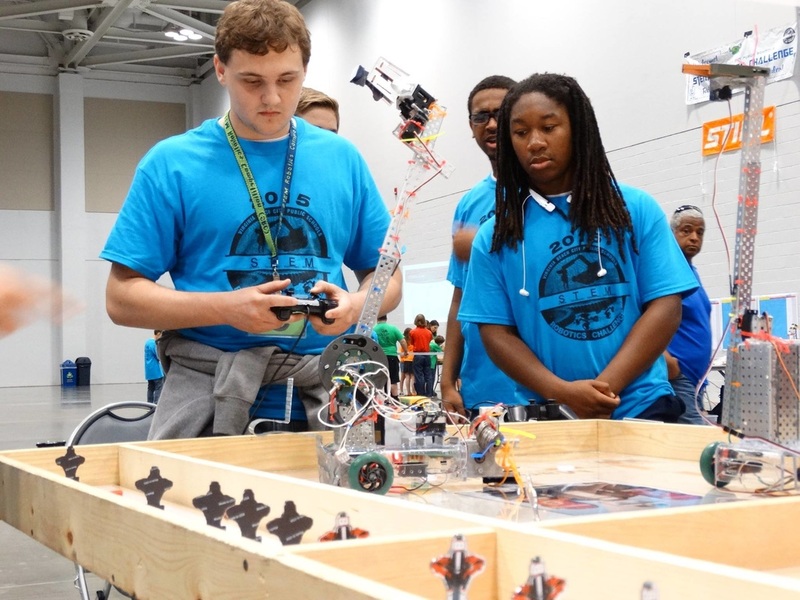 Students from more than 50 VBCPS schools are learning about robotics in a year-long after-school activity. 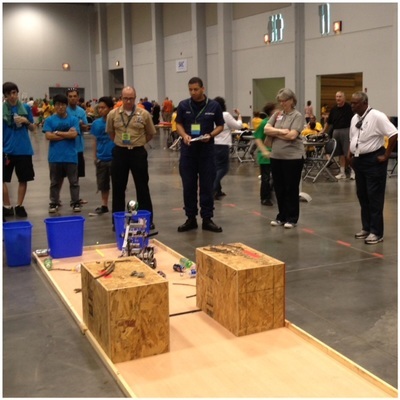 In this year's competition, student teams have designed and constructed robots that they control to collect items from a simulated beach. The items represent a collection of trash and are worth various point values. Elementary, Middle, and High school students from Virginia Beach City Public Schools competed in the 6th Annual STEM Robotics Challenge where challenge-goers had to "STEM The Erosion" in the sustainability-based challenge.